The stretch-fit masks are great for warm-weather hunts. They fit like a second layer of skin and will not get in the way of drawing or anchoring your bow. 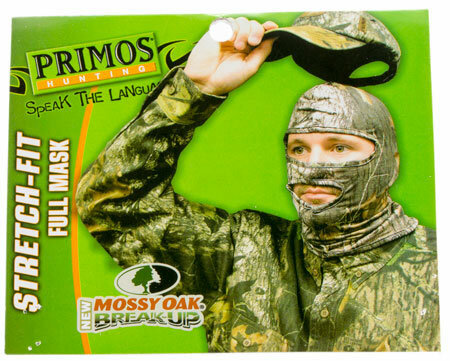 For masks that totally conceal your face and neck while keeping you comfortable during warm early-season hunts choose the Primos stretch-fit mask.